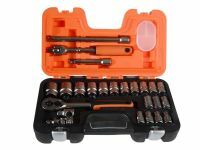 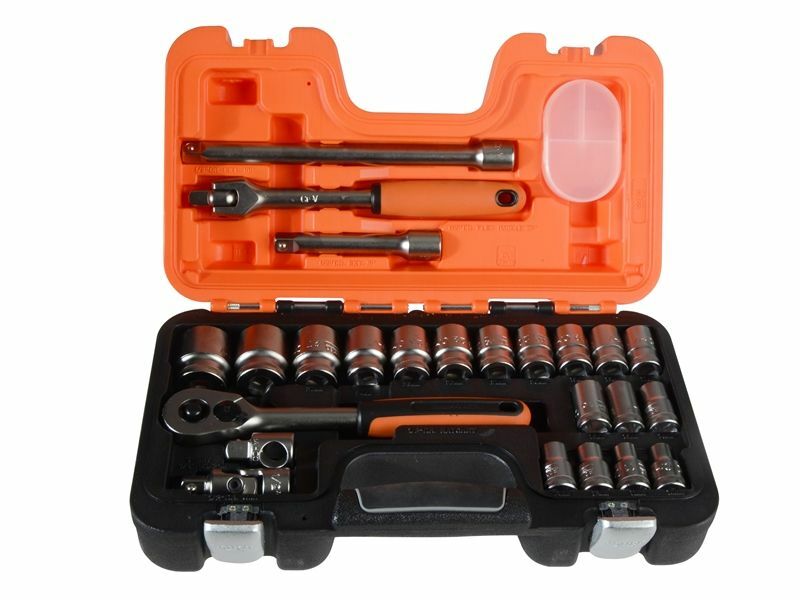 The Bahco S240 Socket Set contains a mixture of the most popular socket sizes and accessories. 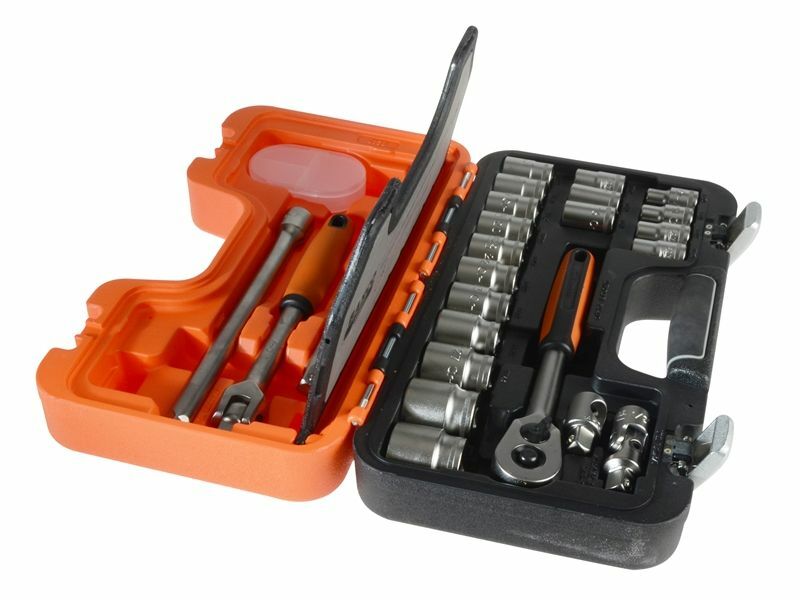 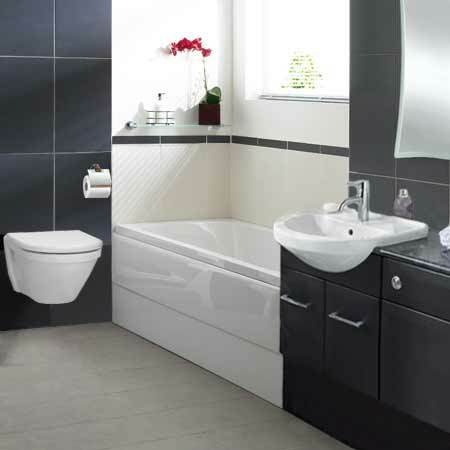 The sockets are made from chrome vanadium with a matt, chrome plated finish. 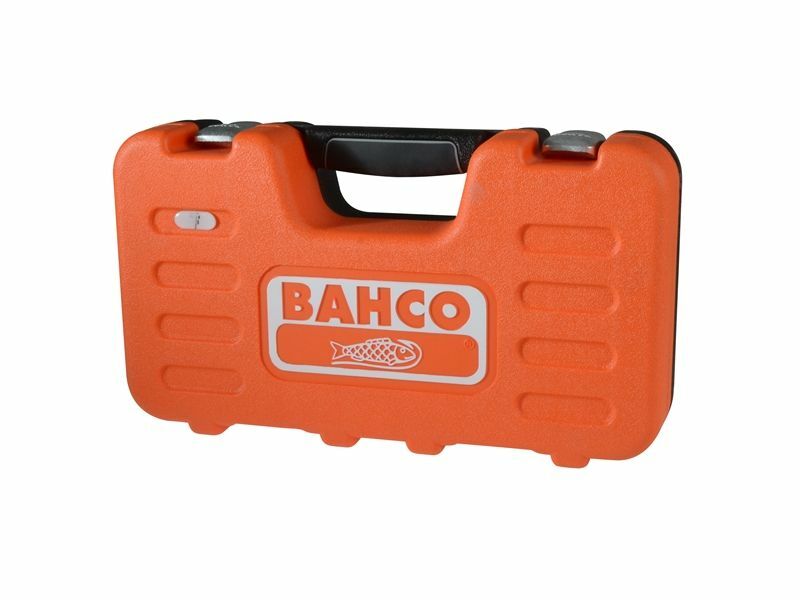 Supplied in a oil and temperature resistant polypropylene case.